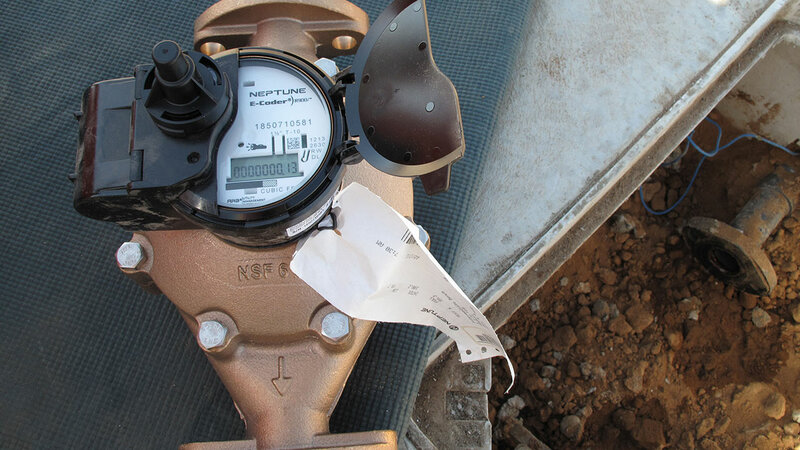 SANTA CLARA, Calif. (KGO) -- Water meter thefts are costing the city of Santa Clara thousands of dollars. Our media partner, the San Jose Mercury News, reports the thefts amount to $40,000 in the past few weeks. Apparently the thieves are stealing the meters for the copper wires inside. The thefts come as Cal Fire in Santa Cruz reports thousands of dollars in water thefts. ABC7 News was there last week as crews began locking up fire hydrants to prevent unauthorized use. 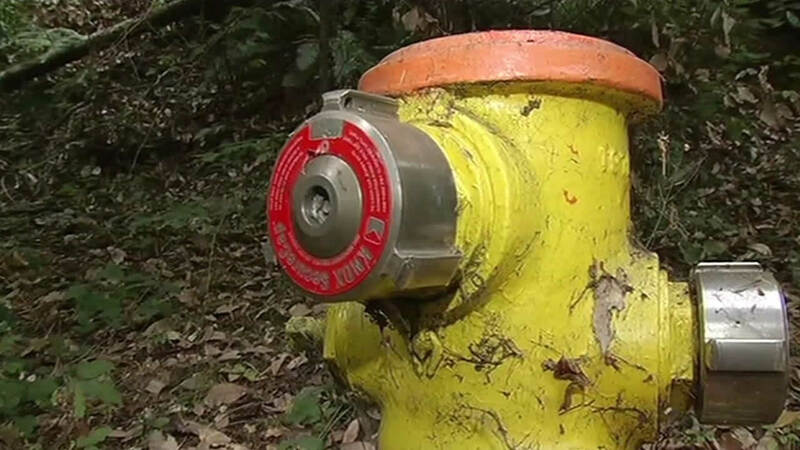 The newest battle to conserve water is being fought in the Santa Cruz Mountains, where Cal Fire has offering residents locks so their hydrants won't be a target for water theft. To learn how much water your city is required to cut back, click here. For water rebate information from Bay Area water suppliers, click here. You'll find tips about how to conserve water here and information on how to to report water wasters #WhereYouLive, here. For full coverage on the drought, click here.